We all know that following a proper brushing and flossing routine at home can go a long way in protecting your smile against cavities. But even if you always brush twice a day and floss daily, there are still some things that may be putting you at risk for cavities. Join our Madison dental office as we cover a few of the surprising ways you may be damaging your teeth. Even though fillings are meant to fix and treat cavities, having one that’s a bit large can put you at risk for developing more cavities. Large fillings can cause bacteria to get trapped underneath, which becomes impossible to remove with a toothbrush. If this is the case, your dentist in Madison will need to fix the filling or perhaps use a dental crown instead. Besides making sure you brush and floss regularly, visiting our dental office in Madison bi-annually can help reduce your chances of getting a cavity. 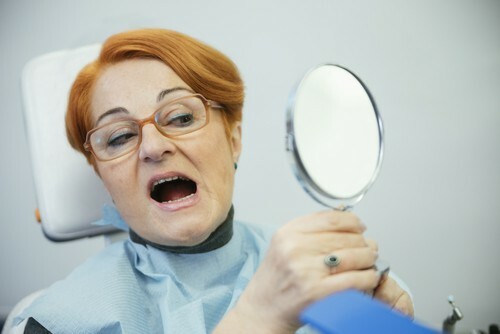 If it’s been longer than six months since your last dental check up, call to schedule an appointment today.